'Tis the Season for the Urban Betty Giving Tree! It's that time of year! 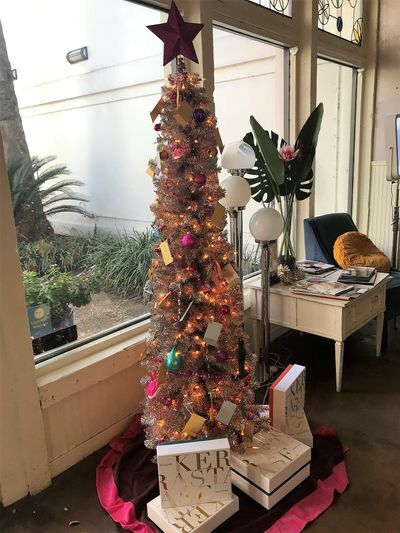 Urban Betty's Annual Giving Tree is back in the salon. When you spend $100 in services and products combined, you'll be able to choose a gift card off of the tree. They hold various prizes such as $10-$25 off of a service, Urban Betty Tees, full-size products, and even FREE services! All prizes must be redeemed in January 2019 with a service. So, stop in to Urban Betty this holiday season to receive the gift of great hair!